The Central African country of Gabon has developed into one of the more stable and prosperous nations on the continent in recent years. 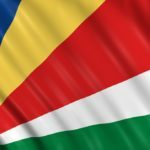 Want to learn more about Gabon? Originally the pygmy peoples lived in what is now Gabon, until Bantu tribes became the dominant group. While Europeans arrived in the 15th century, indigenous kingdoms continued to thrive. It wasn’t until 1885 when France officially occupied the country through a colonial governor. Gabon became part of French Equatorial Africa in 1910. The Allies invaded the region during WWII, due to the colonial regime being a pro-Vichy one. Eventually, in 1960, Gabon (alongside the other territories in the former colony) gained its independence. The early days of modern Gabon weren’t easy. After winning the election in 1961, President Léon M’ba took greater power for himself and repressed opposition. This resulted in a military coup that was put down by French troops (who remained stationed in the country). M’ba’s VP (Omar Bongo) took over in 1967. He further increased his position by making the country a one party state. Over the next several decades, he continued to win reelection while further plots and coups were found out and the opposition remained divided. Bongo died in 2009 and an election with nearly 20 candidates took place. Despite questions as well as opposition and some rioting, Bongo’s son was declared the winner. A new coalition of PDG (the ruling party) defectors have made moves in recent years, though for now the former party and Bongo remain in power. Gabon has a long tradition of folklore and myth, much of which has been passed down through the centuries orally. The various tribes that have lived here each made their lasting mark on the cultural fabric of the country. Masks are some of the most visible examples of this heritage. 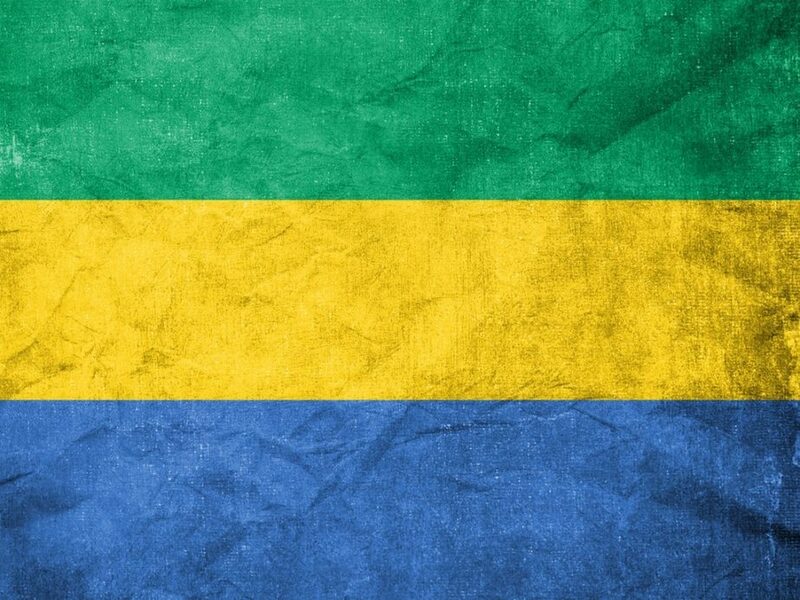 The flag of Gabon is a horizontal tricolour featuring green on the top, yellow in the middle, and blue on the bottom. The yellow represents the sun and equator, green the country’s natural resources, and blue the sea. Soccer is the most popular sport in the country. The national team has not qualified for a World Cup, though they have competed in the African Cup of Nations. Pierre-Emerick Aubameyang (who plays for German club Borussia Dortmund) is Gabon’s most well known player, and is regarded as one of the top forwards in the world. Located on the equator, coastal Gabon is generally divided into three different geographical regions. There are the coastal plains of course, mountains, and savanna in the east of the country. 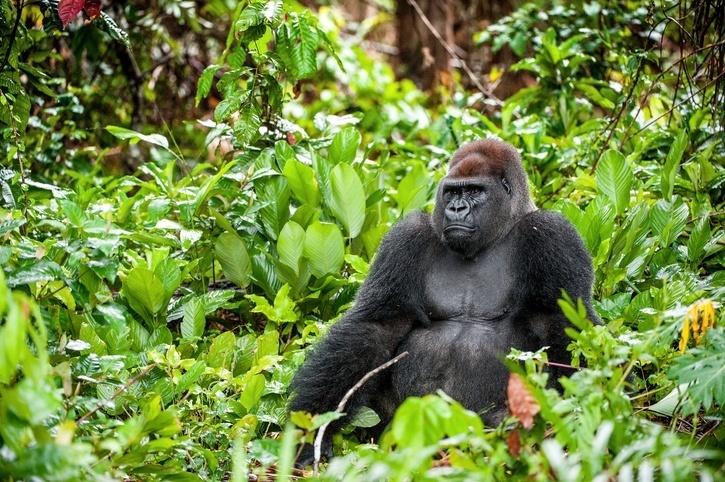 Around 10% of Gabon is protected national parkland. 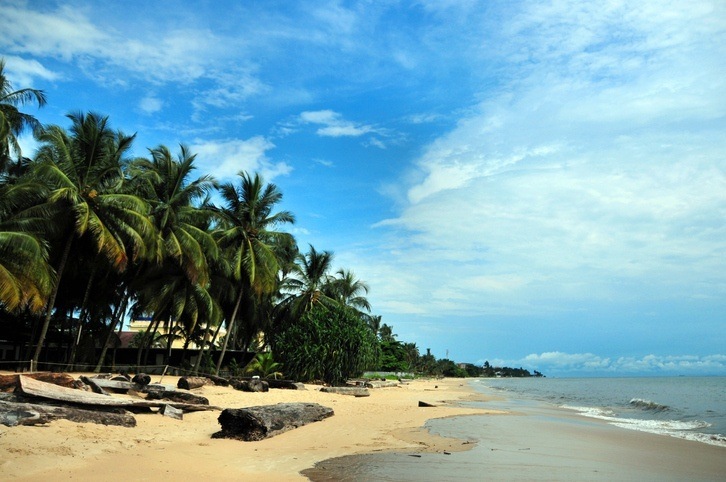 The largest city in Gabon is the capital, Libreville. While home to less than a million people, it is the centre of life in the country as well as a major port. Port-Gentil is Gabon’s second largest city, though less than 200,000 live there. Despite political controversy over the last few decades, Gabon remains a fairly stable and successful African story. 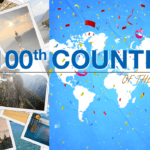 Explore the rest of Africa and beyond with Continental’s Countries! 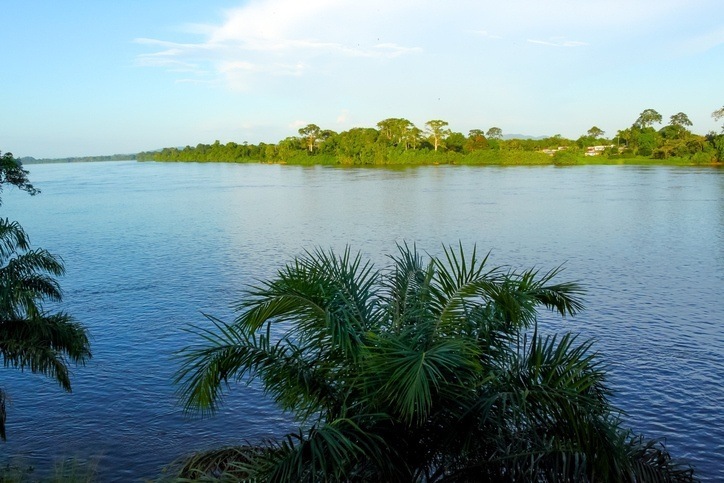 Our Gabon Travel Guide and Currency Spotlight will let you continue your adventure.